Any home cook can make avocado on toast but these days most café breakfast menus charge between $15 and $ 25. What is all the fuss about? 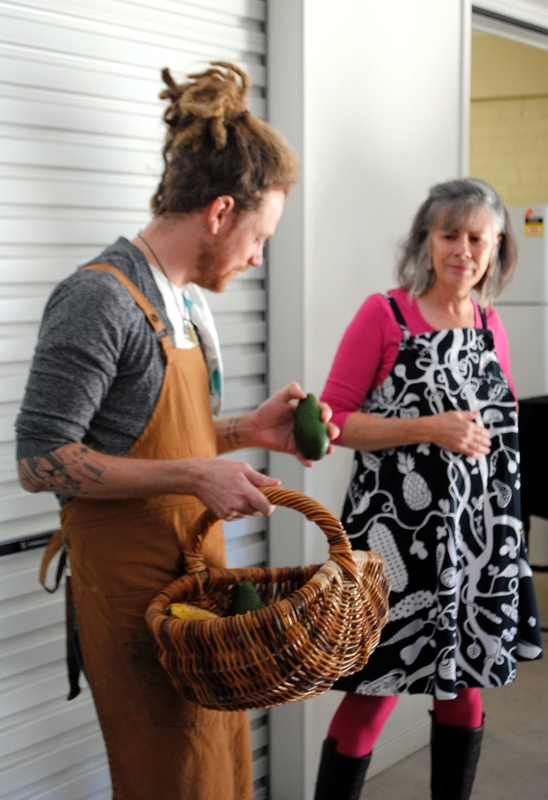 First Sunday Food organiser Barbara Stephenson issued a challenge to local wannabe chefs to see if they had the skills to create a café style avocado dish. 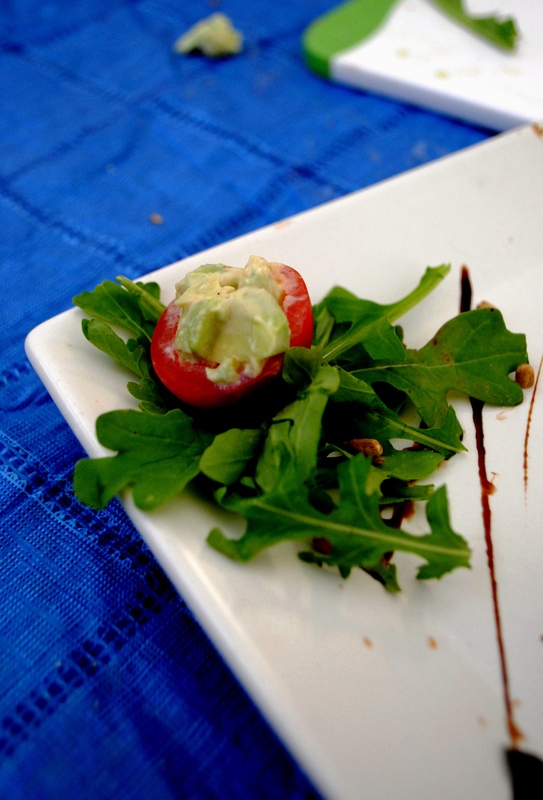 The competitors were provided with local avocados and a selection of condiments and local products. Judging the competitions was Geoff Lisle. Geoff began his hospitality career when studying Hospitality at Lockyer Valley District High School. 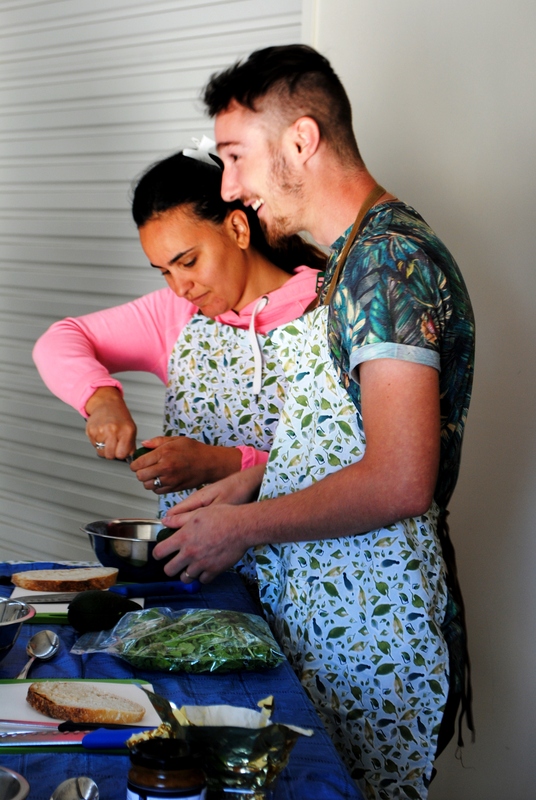 His teacher told him at the time that he would never make a chef but she was wrong as Geoff is currently Head Chef from The Priory Kitchen Woolloongabba. 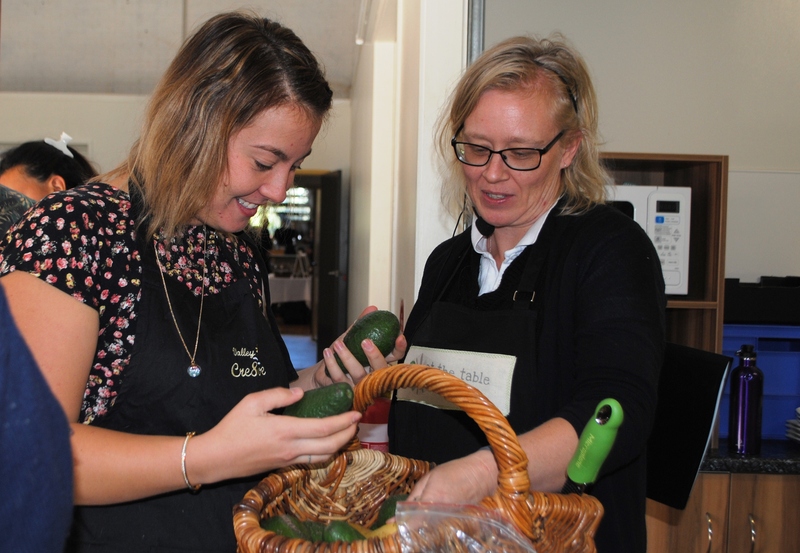 Avocados are famed for their health benefits as well as their creamy taste and Tracey Peebles from At the Table Nutrition, was on hand to judge the health and nutritional benefits of each dish. Tracey says that a quarter of an avocado is the recommended adult serving size. 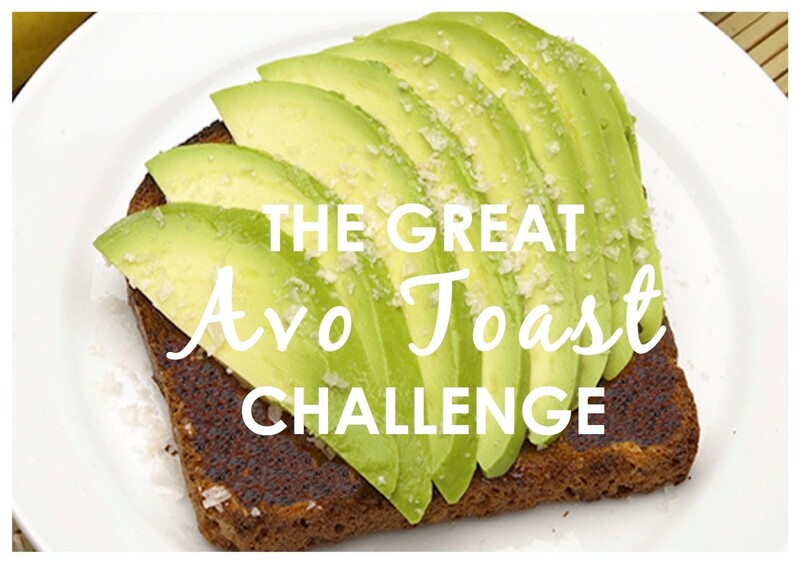 Both Geoff and Tracey recommend chopping up the avocado and adding extra ingredients. 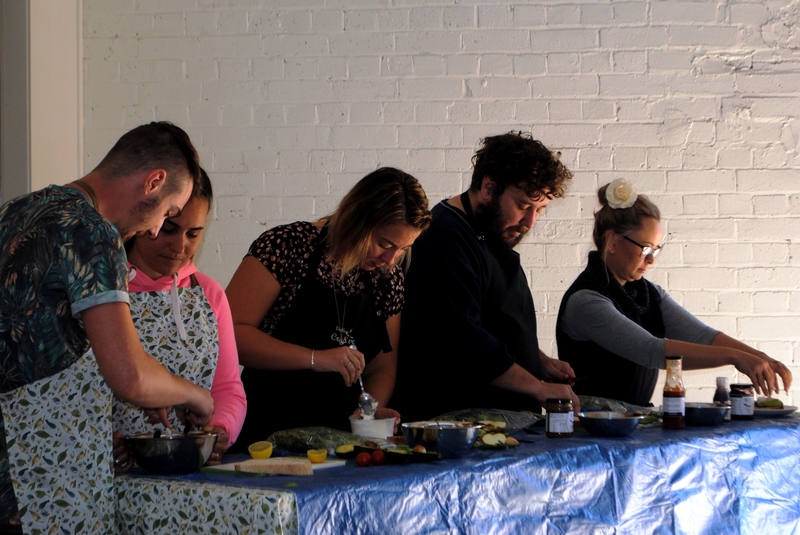 The competitors had a range of local produce – Ghost Gully leaves and herbs, Emmos Soft goat cheese, Suttons Tomatoes, Mormor Seeds, and Gecko Grove Preserves. The competitors all brought different skills to the challenge. Musician Stephen shared his love of food, Artist AJ used worked with the colours and textures and Cake decorator, Amanda created with shapes. While the judges commended the efforts of all these competitors, the prize was awarded to Doria and Romain who worked as a team. Doria and Romain from France and currently on a working holiday in the Lockyer Valley. 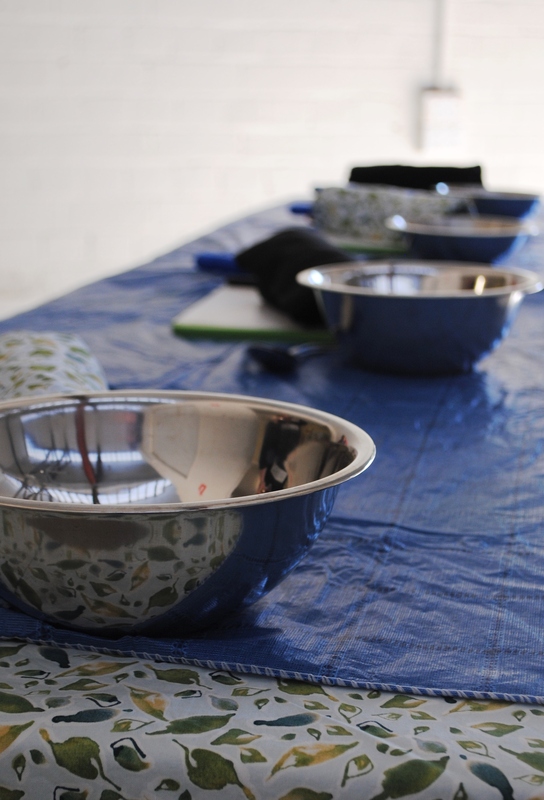 Their dish showed the most attention to flavour texture and seasoning and were presented with style. Perhaps their French heritage helped them there? 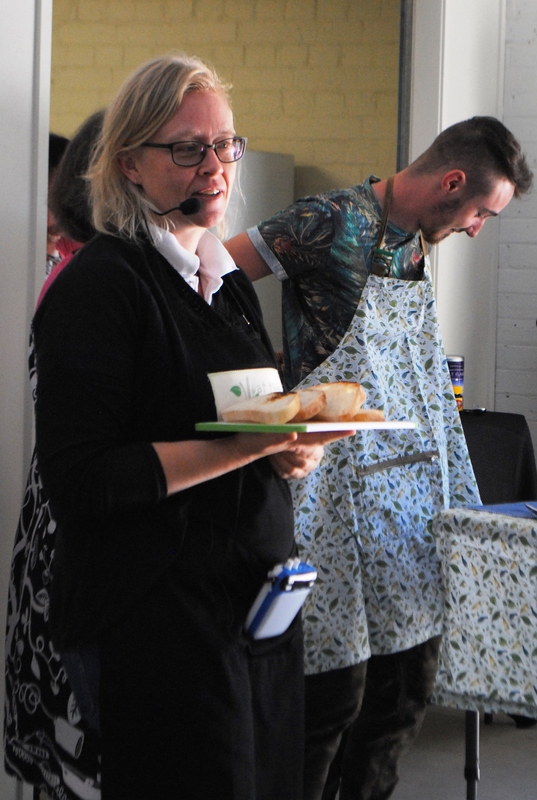 Prize winners received a Breakfast for two generously donated by Priory Kitchen Woolloongabba.